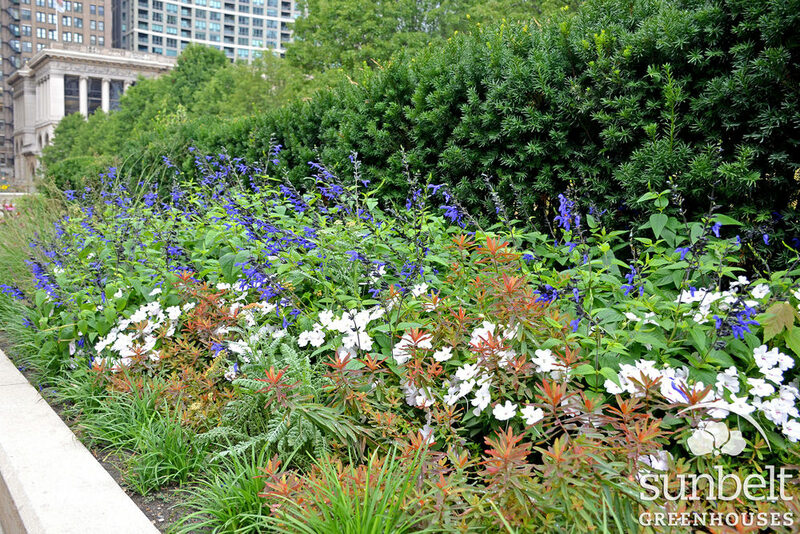 During the 2015 IGC trade show, held August 18-20 at Navy Pier in Chicago, Sunbelt staff had the opportunity to admire the many beautiful planters scattered along Michigan Avenue. 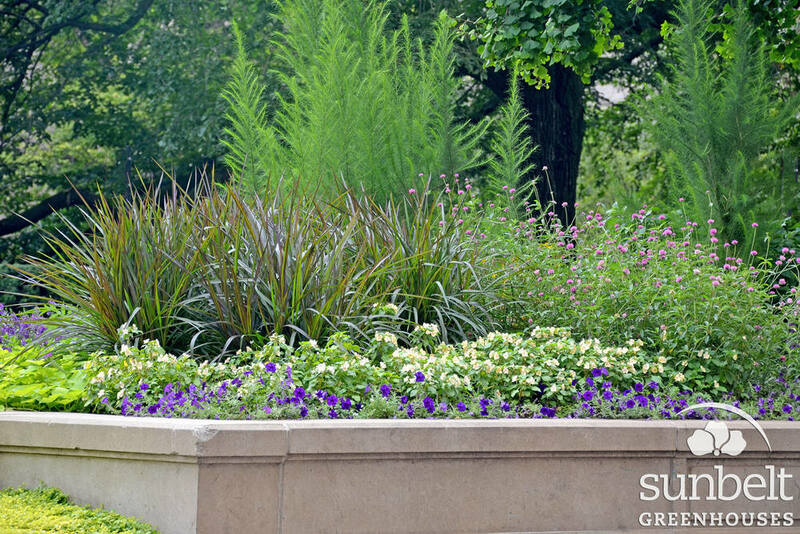 Much of the plant material shown here was produced by Sunbelt's sister company, Wenke Greenhouses, located in Kalamazoo, MI. Enjoy!